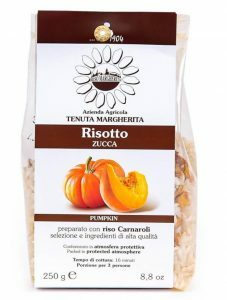 Risotto kits come complete with all the ingredients you’ll need (apart from the cooking stock). Just pop in the pan and, hey presto! An instant risotto. Well, almost – you’ll still need give them a stir for best results, but with all your ingredients in one handy pack, these kits (supermarket and deli options) are a one-stop solution to easy midweek suppers. In a chunky (recyclable) glass jar, this risotto mix from Bellavita is a larger quantity than the others, so would last for more than one meal or serve a larger group at one sitting. It also works out at better value. It’s a quick-to-cook mushroom risotto; all the hard work has been done for you. 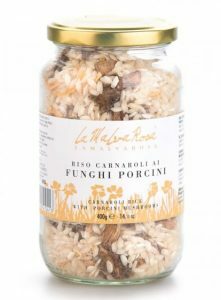 Malva Rosa has gone for the finest Italian carnaroli risotto rice and added generous chunks of dried porcini mushrooms, plus a little dried onion for added depth of flavour, so all you have to do is add stock or water, and cook. A good, flavoursome risotto that leaves a little ‘bite’ in the finished dish. Verdict: This quick-cook mushroom risotto has all the hard work done for you, and is made with three natural ingredients, so it tastes just a bit more like homemade than the others. This speedy risotto has a high proportion of rice (95 per cent), plus the curry spice mix, which is aromatic, not spicy-hot. Finished with Parmesan and butter, it tastes delicious! Verdict: An unusual but pleasing flavour for short grain risotto rice (curry usually goes with basmati rice). Mild and very savoury. Called a ‘meal kit’, this risotto relies on a two-step process to get the finished result. It comes with a creamy sauce and parboiled risotto rice and needs less than the 20 minutes stated to cook. Verdict: With its pre-cooked ingredients, this is a very simple risotto to prepare. Subtle flavours and a very creamy texture. 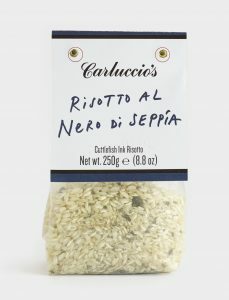 This mix has the flavoursome addition of cuttlefish ink, which brings a mild flavour of the sea to the finished risotto. The final result is a rather striking black dish which cooks up perfectly in the time stated. 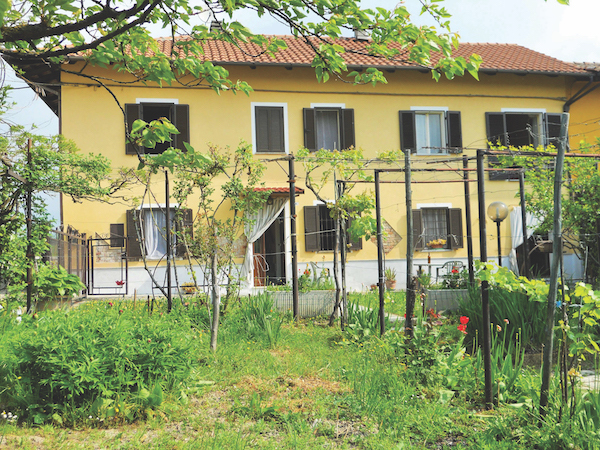 Verdict: This famous Venetian speciality has a smooth, delicate taste. Don’t add other flavours, just a drizzle of oil to finish. 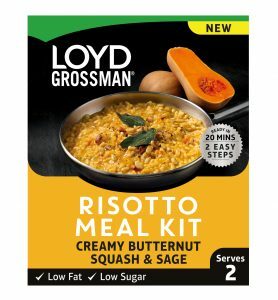 From the same company as the curry risotto, this one takes a little longer to cook as you need to soften the pieces of dried pumpkin in it. Gluten-free and with a tender texture to the finished dish. Verdict: Pumpkin adds colour, and flavour comes from other veg and herbs too. 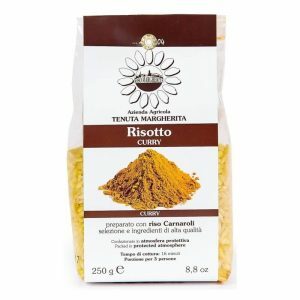 There are more risotti in this range, so give them a try too. 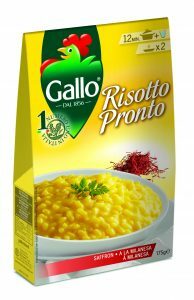 From Gallo’s extensive range, this one has saffron in it for a traditional risotto alla milanese. Thanks to the parboiled rice, it is quick to cook (under 12 minutes) – keep stirring to create that creamy finish to the dish. a good texture and colour to the rice, and a nice depth of flavour. 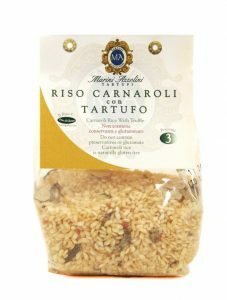 A rather luxurious risotto of carnaroli rice with dried vegetables and summer truffle. It cooks easily in the suggested time, with distinct chunks of truffle, veg and flecks of truffle in the finished risotto. Verdict: More expensive, thanks to the truffle, but worth pushing the boat out as the rice is tender and the flavour rich and earthy.